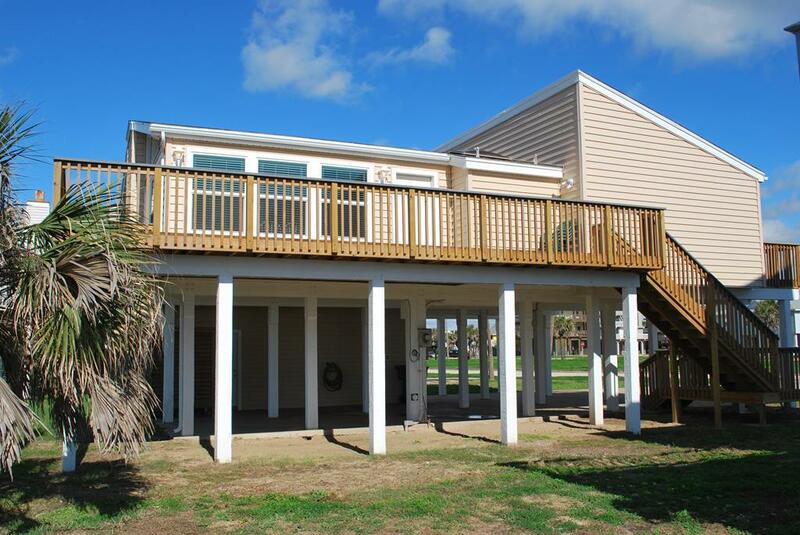 3rd row, large open deck, great Gulf views! 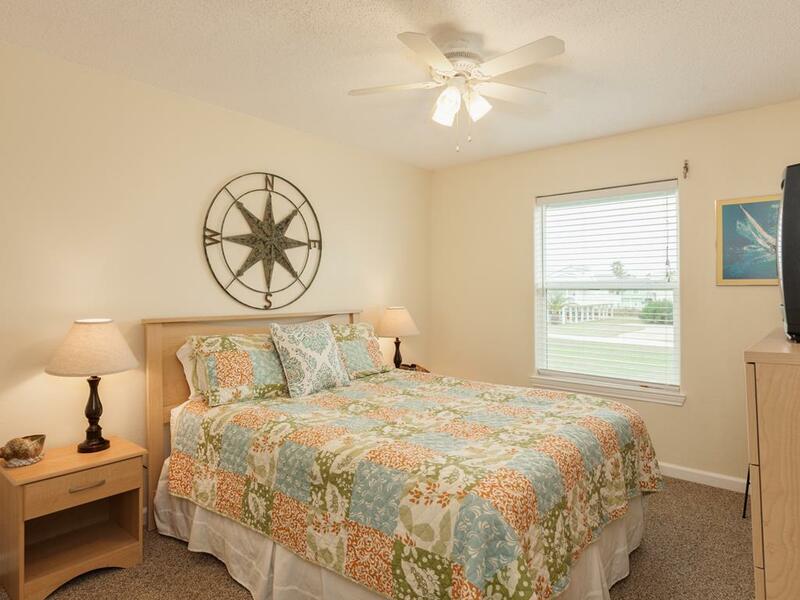 This updated single-level vacation home is perfect for two families or a multi-generational family with a king-sized master suite, a queen bedroom, and a bunk bedroom. 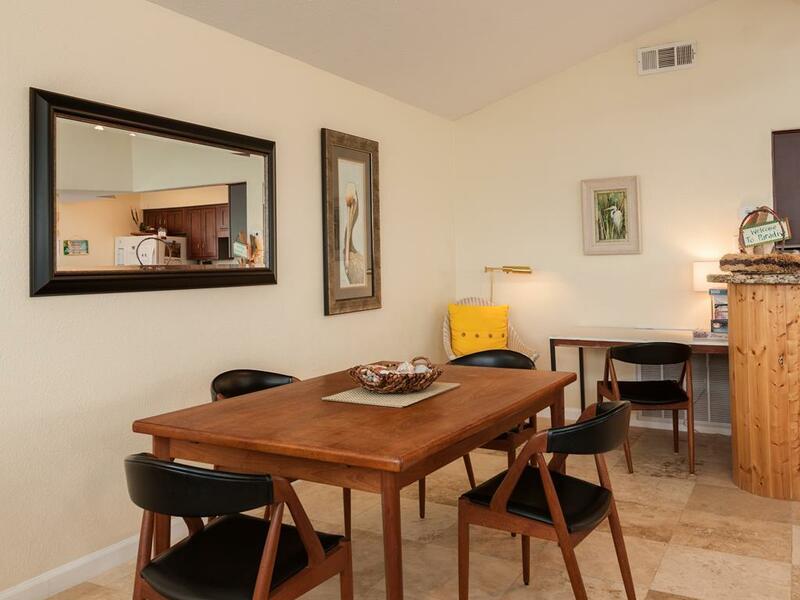 The large seating area is perfect family game nights, and two dining tables allow the kids to enjoy their own space for meals! 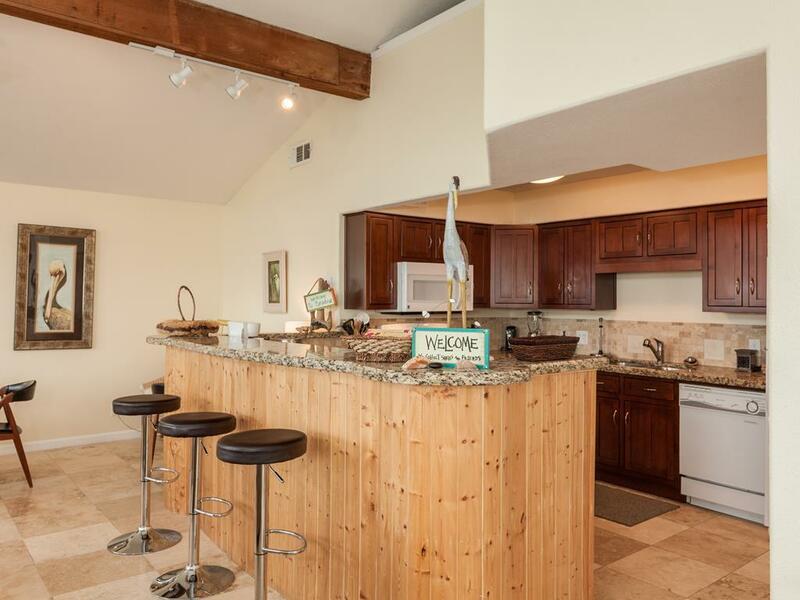 Plenty of counter space in the kitchen makes meal prep a breeze and the bar height counter is a great place to serve meals, snacks, or drinks. 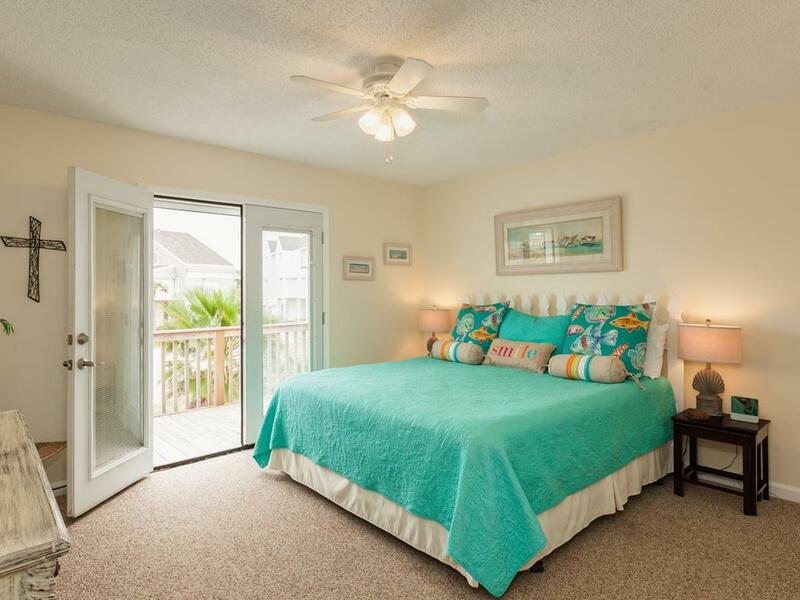 Enjoy the sun, surf, and sand at any time of day since the beach is only a few steps away! 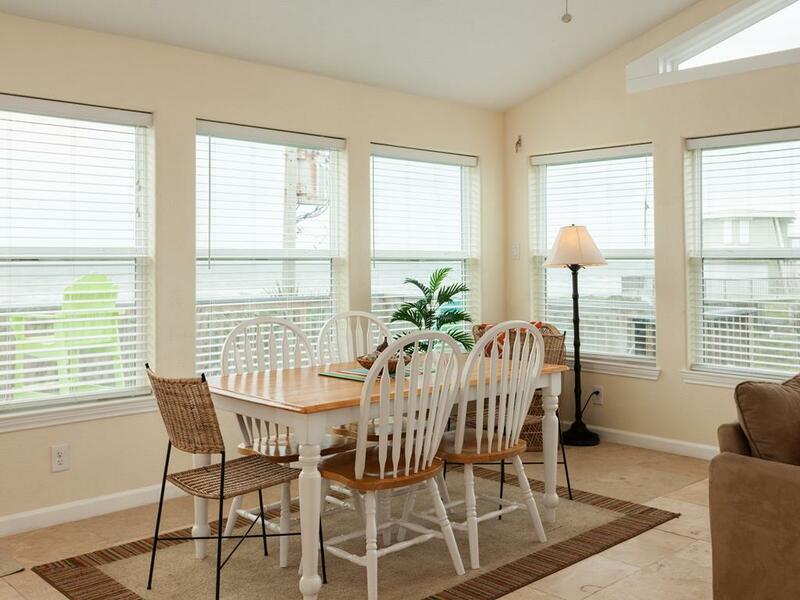 wonderful house, super clean, close to beach, good view. had a great time. Fabulous views and comfortable open concept of living space. Very clean! Nice location close to the beach with great views. Great floor plan. Only complaint is no coffee filters for a specialty coffee maker. We had to go buy a new coffee pot. Luckily the dollar store was close by. 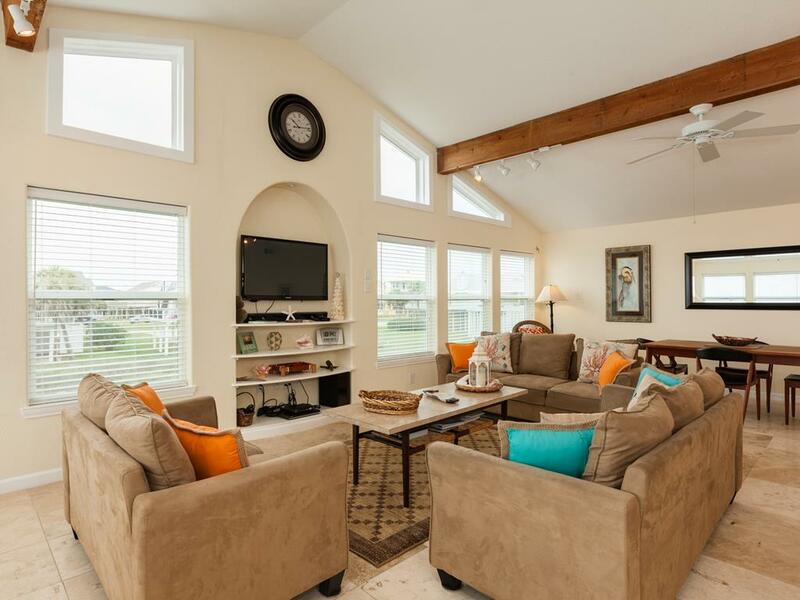 Our family has stayed in many vacation rentals, this one was top notch. Immaculate house. Very confortable. Great location. Has everything you could possibly want. We loved this property and will definitely be back!! 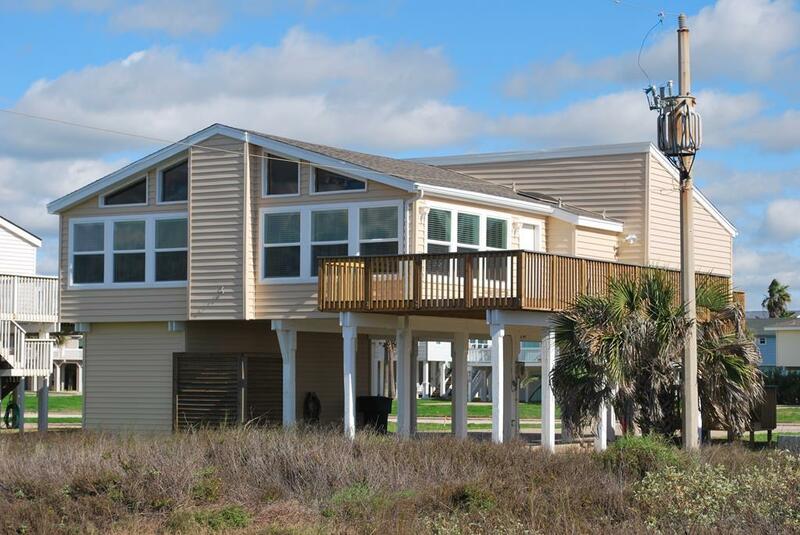 a lovely property, with all amenities you could need for a perfect beach vacation ! 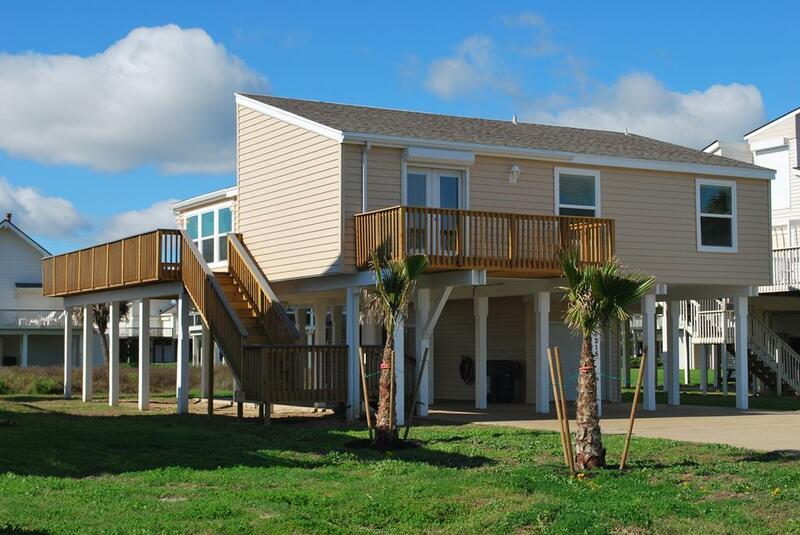 Beautiful spacious home, great open living area with room for all of the family 8-10 people. Beautiful open floor plan. Great kitchen. Nice bedrooms. Just a few short steps to the beach. We would definitely consider staying in this home again. Very comfortable and nice. I am a neat freak so this home really meet the requirements. Only thing that would have been nice was a swing under the home. Other than that, it was top of the line. Thank you for allowing us to stay in your home. Excellent beach front property! !_.great for families! Very nice house, great floor plan. Really enjoyed our stay! 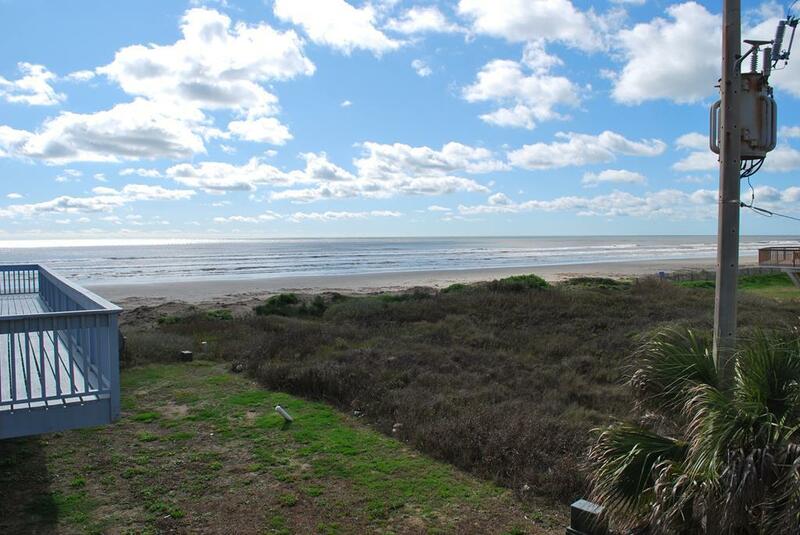 Great view.Good beach access and fast internet. This house was Perfect! Everything was nice and clean and perfect size for us and the location was Awesome, right by the Beach! We will definitely be back! 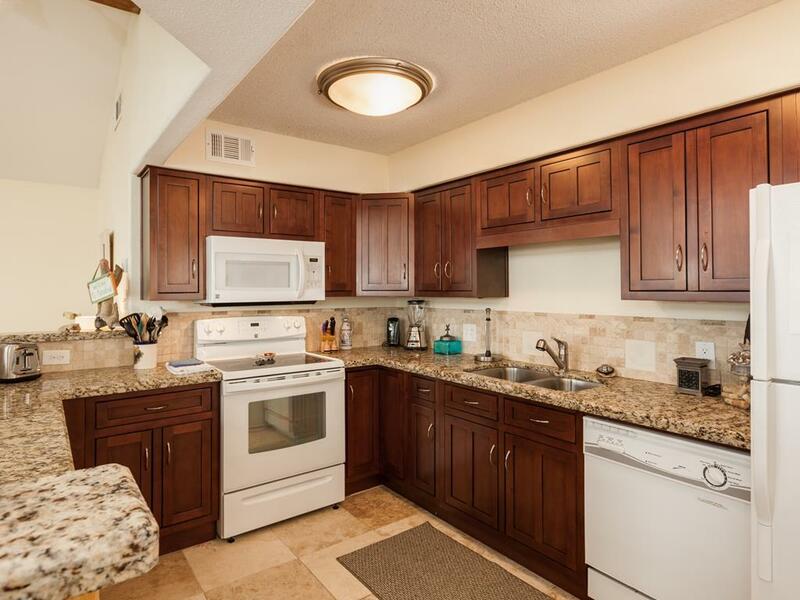 Family friendly, great decor, super view and well supplied kitchen. We were concerned that the rental property was 3 houses back from the beach. However, the position of the deck and the direct view of the Gulf while sitting on the deck was one of the highlights to our stay! We sat on the deck for hours reading, talking, eating, or just watching the waves. Wonderful updated home. Steps from the beach. Would definitely stay here again. The perfect beach house at the perfect location - it felt like being at home! This was our first time to rent Seaward and we were pleasantly surprised. The inside has been completely redone and everything was so comfortable! All of our guests thought it was a lovely vacation home, as did we! The kitchen was very well stocked and we loved the openness of the home along with the close proximity and view of the beach. Our kids loved doing the puzzles during down time! We will rent again! Wonderful clean space. We loved setting on the deck, looking out at the beach and hearing the waves. Loved the layout of the rooms. Everything we needed was supplied. All we did was bring food and have a good time. The family loved it! We had a wonderful time! The floor plan is good and the views are great. Kitchen is very user friendly. Nice updated home in a great location! Liked the fact the home has Wi-Fi (that actually worked) and modern TV's and 2 DVD players. Would rent this home again! Perfect property for our family. Great deck view of Gulf! 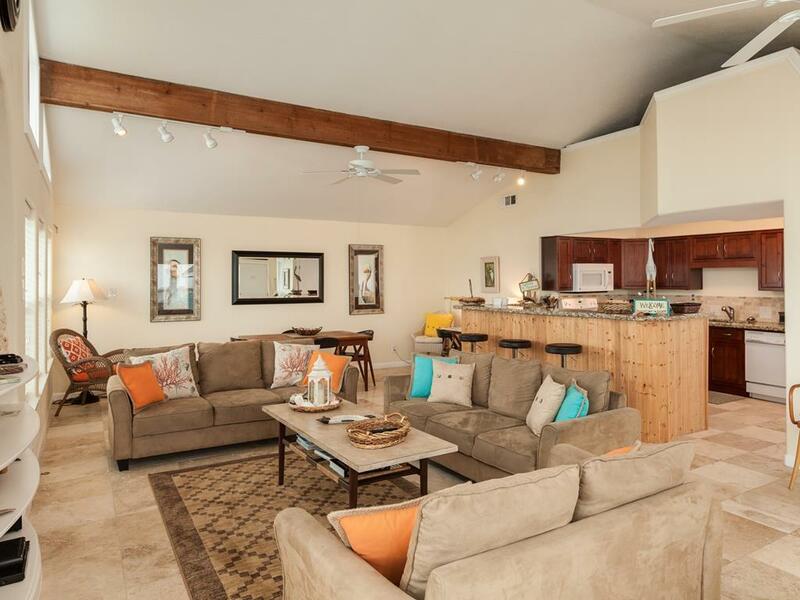 Open living area and good sized bedrooms. 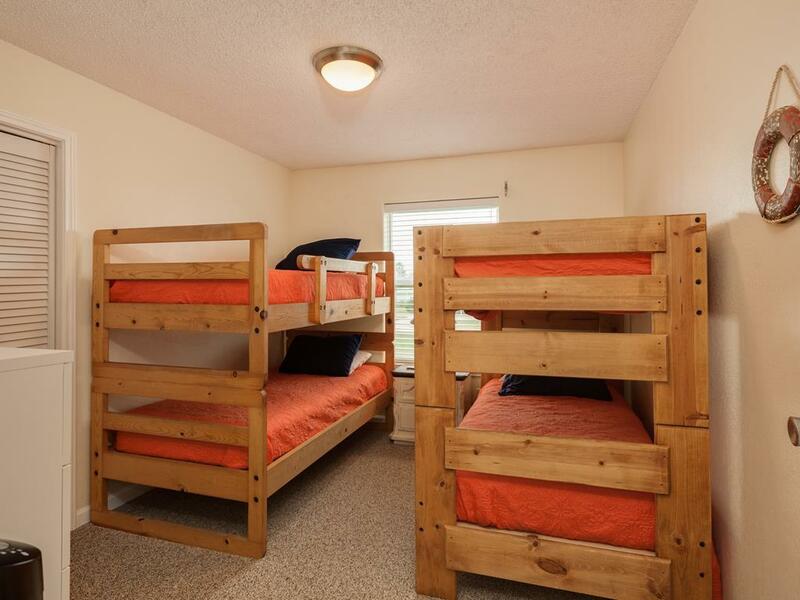 The house is spacious and has a great layout for two families with kids. The desk has awesome beach views and is very spacious. The house is a short walk to the beach. We will be back again soon!